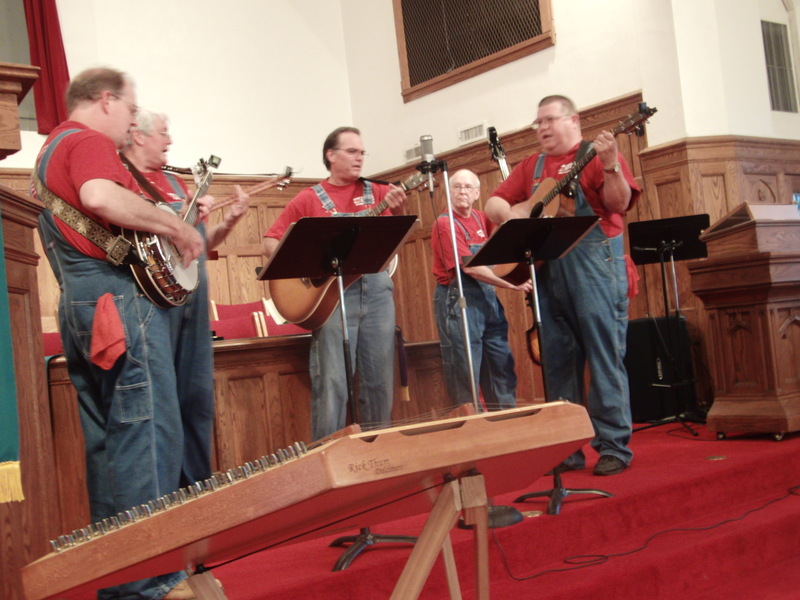 Glorypickers of Overland Baptist Church visited WGBC Sunday evening, July 17. We had a lot of picking and grinning. Then we ate ice cream and cookies. It was a fun evening.